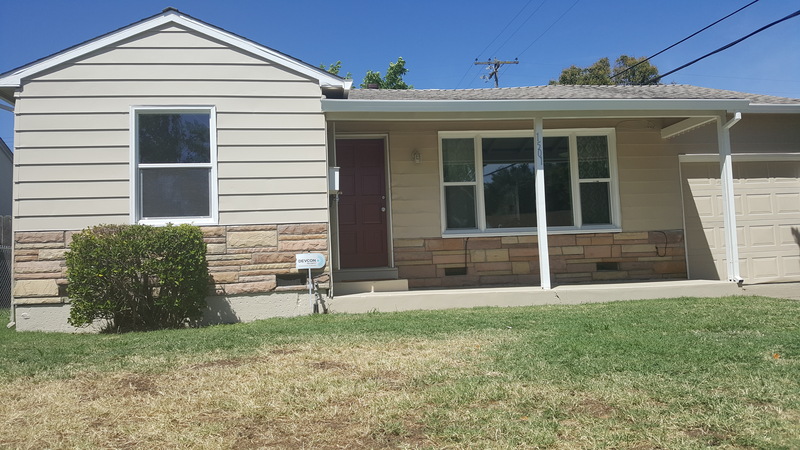 We're delighted to announce the sale of a gorgeous affordable home near the Sacramento Executive Airport which was marketed through us. It sold in only 3 days at $10,000 OVER asking price! Go HERE to see the sales details. Who's the next person you know who wants to sell a home using our amazing marketing program? Please call us with their name and number. Thanks!